This is a very easy to make rice variety, and can be a lifesaver, when time is a constraint. 1. After rinsing the rice thoroughly, keep it soaked in water for 1- 2 hours prior to cooking. A longer soaking time facilitates quicker cooking. 2. You can use any oil of your choice. Ghee really brings out the delicate flavors in this rice. Grind the above mentioned ingredients to a smooth paste, adding the needed water. Adding shallots really enhances the flavor in this pulav variety. In a kadai, heat 3 tbsps of ghee. When hot, add in the bay leaf, cumin seeds and the fennel seeds. When they start to crackle, tip in the onions. Fry the onions until they appear translucent. Add the tomatoes now, and fry until the tomatoes turn slightly mushy. Add the ground masala paste, and fry over a low to medium flame, until the raw smell of the ground paste is minimized. Add the salt, turmeric powder,and garam masala (if using). Stir well. Drain the water from the basmati rice, and slowly add the rice, with the water needed for cooking. Stir again, after adding the rice. Cook covered over a medium flame until the pulav is fully done. Fluff the rice gently with a fork, once done. 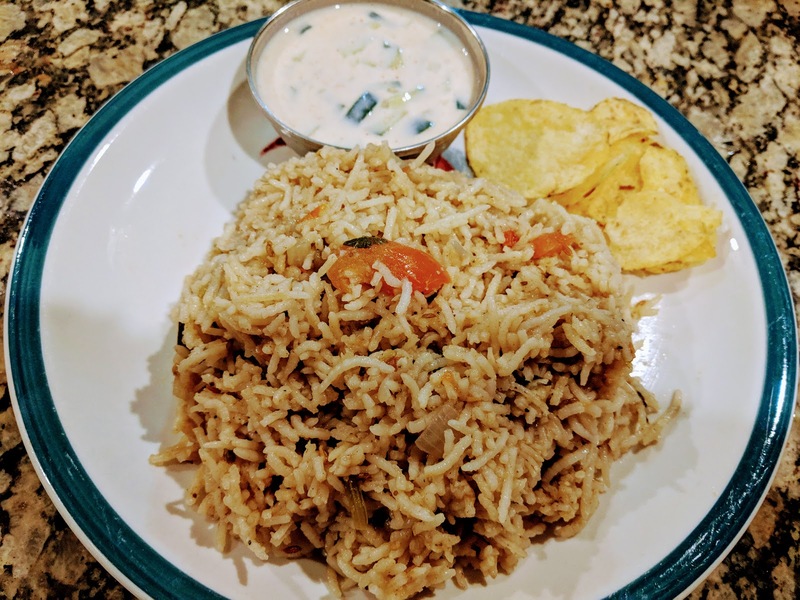 Serve this aromatic, yummy pulav with a raita of your choice. I served it with refreshing Cucumber raita and some store bought chips. Arugula is one of the leafy greens variety, that is a immune enhancer. It is a nutrient dense leafy green, that confers a whole lot of health benefits. Its rich phytonutrient content makes it a potent anti inflammatory food. It is immensely beneficial for the eyes, due to its high carotenoid content. It also helps in promoting gut health. It is particularly rich in Vitamin A, K and folate. This Poricha kootu boasts of Arugula as the star ingredient. This medley of cooked arugula with steamed toor dal and moon dal is a treat for the taste buds. 1. After rinsing the dals thoroughly, soak them in water for at least 4 - 5 hours prior to cooking. These dal varieties, in fact cook pretty quickly. Soaking lentils for a longer time, prior to cooking makes the nutrients more bio available. Folks who do not tolerate lentils very much, due to digestive distress, might try cooking well presoaked lentils, to see if it makes any difference. Grind the above mentioned ingredients to a smooth paste, adding needed water. This is the spice paste for this kootu. Take the chopped greens,and soaked lentils, in a pressure cooker, and cook it for a tleast 3 whistles. Once the pressure subsides, mash the cooked lentils and greens, with the back of the ladle. In a kadai, heat 2 tsps of oil/ghee. When hot, add the mustard seeds and a pinch of asafoetida. Once, it is done spluttering, reduce the flame to medium, and slowly tip in the cooked lentils-greens mixture. Add the spice paste already prepared, and the needed salt. Adjust the consistency of the kootu, and add water, if needed. Stir well to bring in all the flavors together. Cook covered for 5 minutes, over a medium flame. Transfer the kootu to a serving bowl. This incredibly healthy kootu makes a great side for rotis. It can be had as an accompaniment for rice as well. 1. 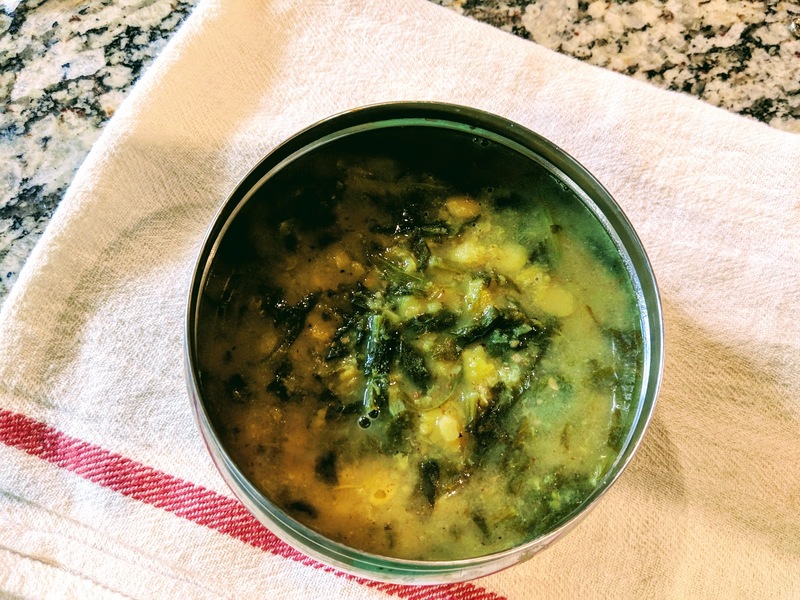 A combination of leafy greens and dal varieties. can be used to make this kootu. 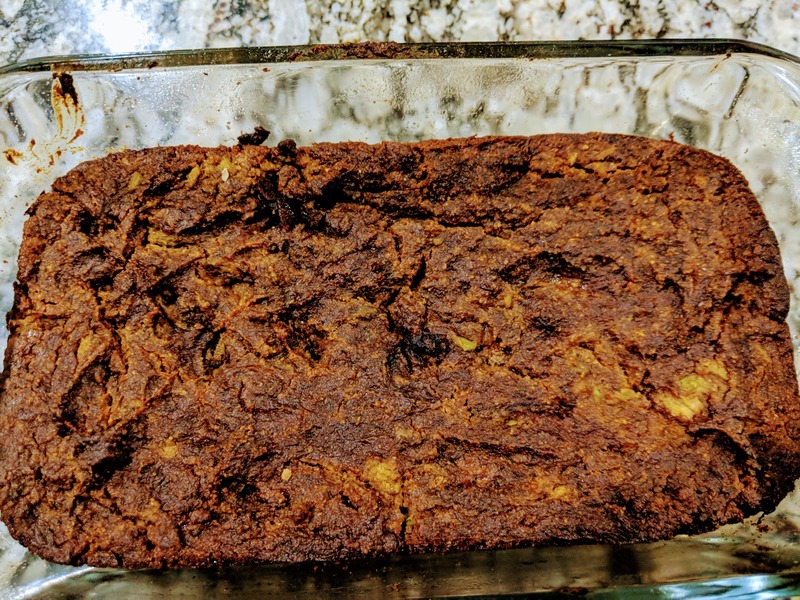 I am always on the lookout for gluten free recipes for my son, and this recipe is definitely a keeper. 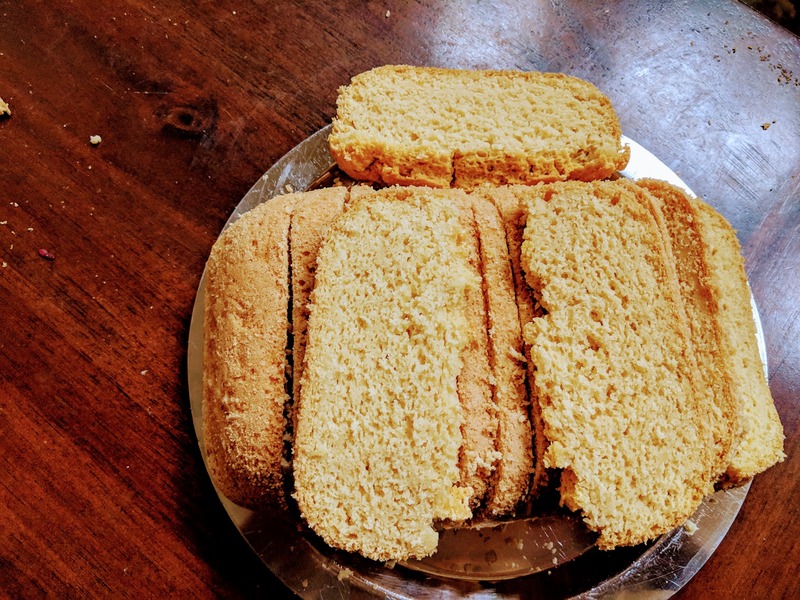 This bread comes with an added bonus, in that there is zero sugar, in any form, that is added. It is yeast free as well. Once you have all the ingredients on hand, baking this bread is relatively easy. It tastes great topped with hummus. A slathering of organic grass fed butter, and jam would be yummy as well. 1. Chickpea flour has a tendency to absorb a lot of moisture. The batter will seem runny, while placing it in the oven. 2. Tapioca flour is a pretty versatile gluten free flour. It is made from cassava. a plant native to South America. It is a starchy flour. 1. Preheat the oven to 350 degrees Fahrenheit. Grease the edges of the bread pan with a non stick cooking spray. Apply liberal amount of cooking spray to the bottom of the loaf pan, to prevent the bread from sticking. 2. In a large mixing bowl, gather all the dry ingredients. Mix gently with a spatula. 3. In another bowl, mix in the flours (chickpea, rice and tapioca), and mix uniformly. Add the baking powder, baking soda and sea salt. 4. Now add the wet ingredients to this flour mix. Whisk everything well together, to make a smooth bread batter. This batter will seem a bit runnier. 5. Carefully pour the batter in the greased bread loaf pan. 6. Bake at 350 degrees Fahrenheit for 50 minutes. 7. The bread would have risen. Check to see if the bread is cooked evenly, by gently inserting a tooth pick in the center. If it comes out clean, the bread is done. 8. Let the bread cool for atleast 2 hours prior to slicing. 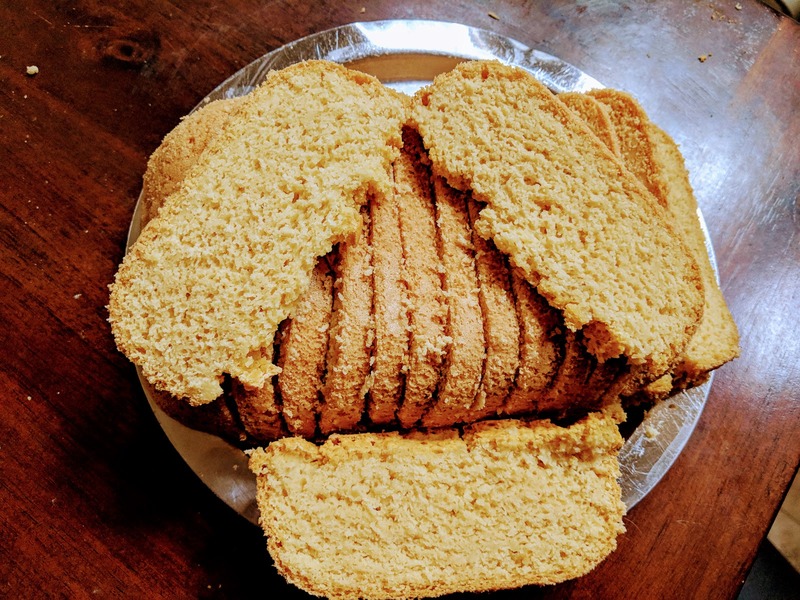 Enjoy this healthy bread as is, or toasted, with a topping of your choice. 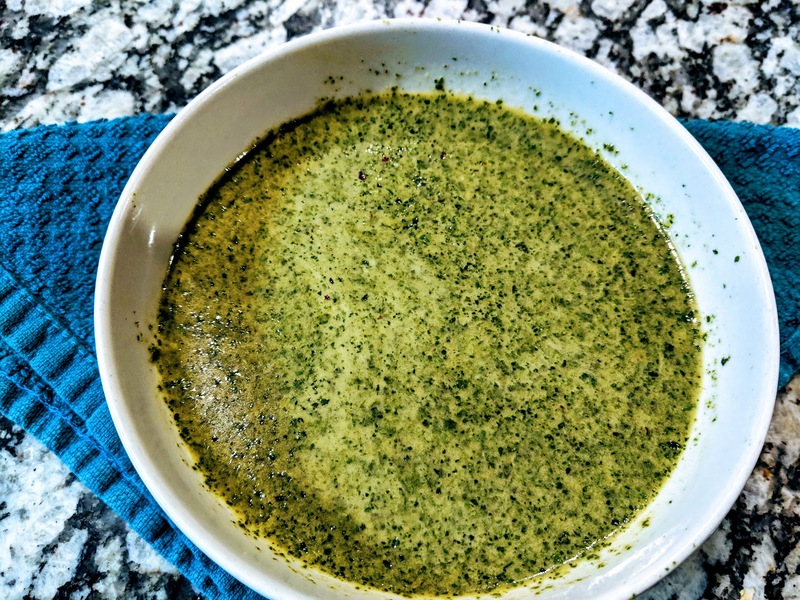 This is a very healthy chutney variety with 2 amazingly powerful ingredients - Ginger and Cilantro, which confer a whole host of health benefits. They are anti inflammatory, and help in keeping inflammation at bay. This is a very easy to prepare chutney, and makes for a great side with idli, dosa, upma and pongal. A slightly thicker version of this chutney, called thogayal, tastes fantastic with rice as well. 2. Adding jaggery really helps in balancing the spiciness in this chutney. Also, it imparts a sweet-sour flavor, which brings out the delicate flavors in this chutney. 3. This can be made as a plain ginger chutney as well, without adding cilantro. In a kadai, heat 1 tsps of oil. Add the channa dal, urad dal, asafoetida and grated coconut. Saute over a medium flame, until the dals appear slightly browned. Transfer the fried contents to a separate bowl. To the kadai, add 2 tsps of oil. Add the chopped ginger pieces and the tamarind. Saute until the raw smell of the ginger is minimized. Wait for all the fried ingredients to cool down. Once cooled, transfer all the fried ingredients (dals, grated coconut and ginger peices) to the mixer. Add the washed cilantro leaves, jaggery and salt directly to the mixer. Grind everything to a smooth consistency, adding needed water. Transfer contents to a serving bowl. Serve this healthy chutney as a side with a main dish of your choice. This subji is a variation from the regular subji, in that it is cooked in a cilantro base. Cilantro or kothamalli as it is known in Tamil is a versatile culinary herb, with a lot of medicinal qualities as well. This is a versatile gravy, which can be made with vegetables like potatoes, peas etc. It pairs very well with rotis, parathas and even some mild pulao. Let's proceed to the recipe. In a kadai, heat 2 tsps of ghee. Add the chopped onions, garlic flakes and fry for a couple of minutes, until the raw smell is minimised. Let it cool. Once it has cooled down, transfer the contents to a mixer. Add the cilantro and the turmeric powder to the fried contents, and grind to a slightly coarse paste, adding little water. This is the masala paste for this subji. Heat 2 tsps of ghee in a kadai. When hot, add the cumin and fennel seeds. Once it crackles, add the prepared spice paste and salt. Saute over a medium flame for a couple of minutes. Add the tomato puree, chilli powder and garam masala. Stir well to bring the flavors together. Now, tip in the cauliflower florets, and cook covered over a medium flame, until the florets are cooked tender. Once done, transfer to a serving bowl, and enjoy this yummy subji with rotis, parathas or pulav. Karuveppilai, or curry leaves, as it is called in English is one of the staples in Indian cooking. Widely used as a seasoning in dishes, this humble karuveppilai, comes loaded with a whole variety of nutrients, which confer a host of health benefits. It is a potent digestion enhancer, and is supposed to help with hair growth, as well as improving general dental health. 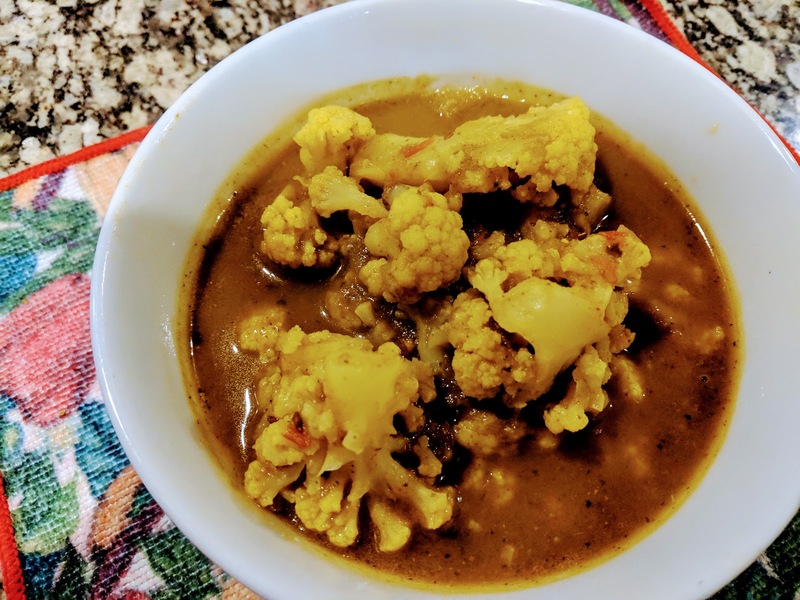 I made a simple chutney using karuveppilai, and paired it along with ven pongal. Heat a tsp of oil in a kadai. When hot, add the asafoetida, red chillies, channa dal and urad dal. Saute over a medium flame until the dals appear to brown. Remove from kadai, and transfer to a container. Add 1 tsp of oil to the kadai, and tip in the curry leaves. Add the grated coconut, tamarind, and the needed salt. Fry for a couple of minutes, over a medium flame, until the leaves slightly shrink in volume. This step is crucial to minimising the raw flavor of the leaves. Turn off the flame. Once all the fried ingredients have considerably cooled down, transfer all the contents to a mixer, and grind to a smooth paste, adding the needed water. If you intend making a thogayal, the same procedur can be followed. However, reduce the amount of water added during grinding, as thogayals tend to be of a thicker consistency. Enjoy this healthy curry leaves chutney/thogayal with rice, idli, dosa, ven pongal or upma. This is one amazing gluten free bread variety. The banana flavor is dominant in this bread. It comes loaded with the nutritional benefits of bananas, and the healthy monounsaturated fats from avocados. Avocados give this bread a really smooth texture. You could throw in a couple of pecans or walnuts for a nutty texture. This healthy bread tastes just yummy with grass fed butter or any nut butter/jam of your choice. 1.Preparing flax egg*- This is the egg substitute. To 3 tbsps of lukewarm water, add 1 tbsp of finely ground flax seed. Mix well, and let it rest for at least 10 minutes, prior to use. The resting period will turn the mixture slightly gelatinous. Add this to the recipe. 1. Preheat the oven to 350 degrees Fahrenheit. Grease the edges of a loaf pan with non stick cooking spray. I used a 8 inch glass bread loaf pan. 2. Add in all the wet ingredients in a large mixing bowl. Mash the bananas well, making sure no big lumps remain. Scoop out the insides of the avocado, and mash well. After adding the coconut oil, vanilla extract, maple syrup and flax egg, mix gently so as to make a smooth batter. 3.In another mixing bowl, gather all the dry ingredients. Mix the flour, salt and baking soda. Now add the wet batter to these dry ingredients. Give a gentle, yet thorough stir, to bring everything together. The final bread batter must be mixed evenly, with a smooth texture. 4. Pour the batter in the greased loaf pan. Even out the top of the batter. 5. Place the loaf pan in the oven , and bake for 40-50 minutes. A way to ensure even baking,is by inserting a tooth pick into the center of the loaf. If it comes out clean, the bread is done. Let the bread cool down for at least 2 hours, prior to slicing. This way, it will not fall apart, while slicing. This is a dosa variety made more healthful and protein rich by the addition of Channa dal, in addition to the Urad dal and Idli rice. Channa dal is a good source of zinc, phosphorus and magnesium. Addition of Channa dal gives these dosas a golden hue, and also takes a partial credit for its crispy texture. These dosas go well with any chutney/sambar of your choice. They make for a delicious meal with simple mulagaipodi as well. I made Tomato-Onion chutney to go along with these dosas. Rinse the dals and the rice thoroughly, for a couple of times, under running water. Soak them together for a period of 6-7 hours, or overnight. Add the contents to a mixer/grinder, and grind to a smooth batter of free flowing consistency, adding the needed water. Take care not to make the batter too watery. Transfer the ground batter to a large container. Add salt, and stir well. 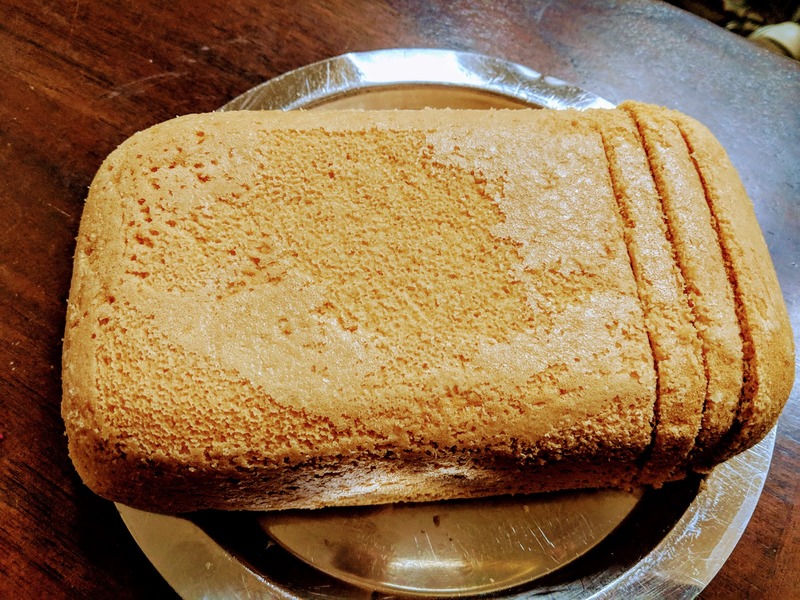 The batter can be used straight away for making dosas, or stored in the refrigerator, for later use. Heat a dosa tava. When sufficiently hot, pour a ladle full of batter in the center of the tava, and spread it outwards gently, forming a circle. Drizzle a few drops of oil around the edge of the dosa, to facilitate cooking. 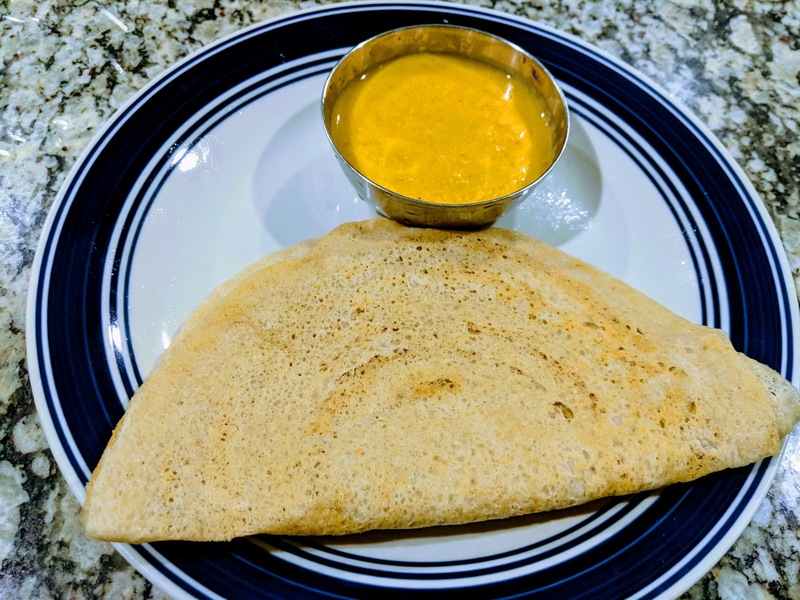 Once the edges appear to slightly lift up, flip over the dosa to cook the other side. Once done , transfer to a plate, and enjoy these healthy dosas with a side of your choice. What I am blogging about right now is probably one of the most easiest tiffin items. 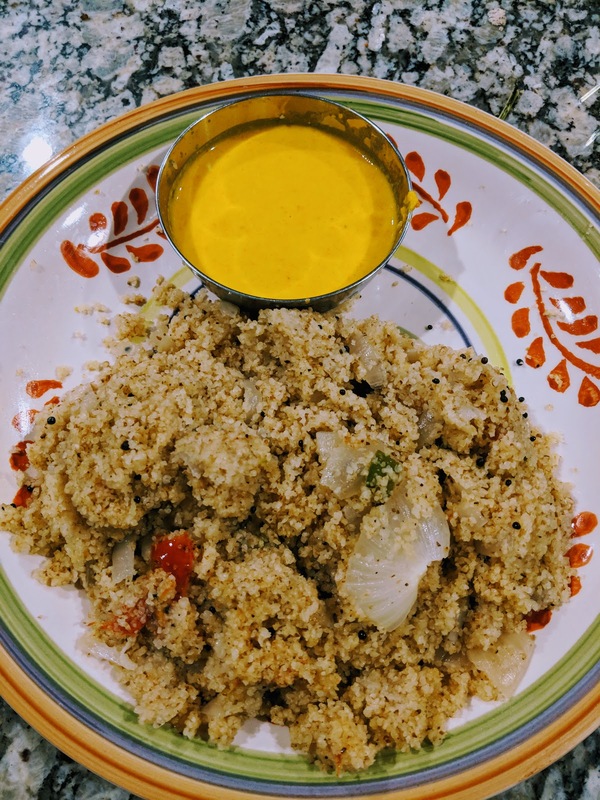 The humble Rava Upma is a dish that even a beginner cook can make with ease. It makes for a popular breakfast item. 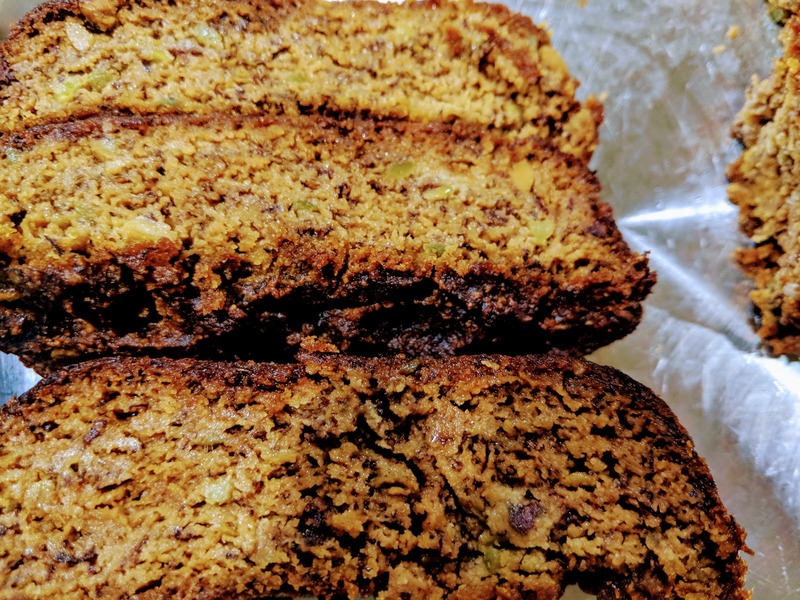 It scores hands down in terms of taste, and is really a life safer in those busy morning times, when something has to be whipped up in a jiffy. It is a very versatile dish in the sense that, it can be combined with veggies of your choice, and also does well with any chutney/sambar. Even a dollop of your favourite pickle will do the trick. 1. Roasted rava makes for a more aromatic and delicious upma. Pre- roasted rava is readily available in stores. Alternatively, roast the rava in 1 tsp of ghee over a medium flame till it takes on a slightly golden hue. Make sure not to burn the rava. Heat 2 tsps of oil in a kadai. When hot, throw in the mustard seeds. Once it splutters, add the chopped onions and green chillies. Adding salt at this stage will help the onions cook faster. Once the onions turn slightly pink, add the chopped tomatoes and the turmeric powder. Add 2 cups of water. The proportion for rava upma would generally be (1:2) ie 2 cups of water for 1 cup of rava. The rava packet will generally contain the information on the quantum of water that would be required. Adjust the quantum of water, if adding a lot of vegetables. Cook partially covered over a medium flame. After a while, once you see the water boiling, the time is right to add the roasted rava. On a low to medium flame, slowly tip in the rava, stirring at the same time. This is crucial to avoid lumps in the upma. This will also help the upma cook evenly. Cook covered until all the water is absorbed,and the vegetable rava upma is thoroughly cooked. I paired this with red bell pepper chutney. Enjoy this upma with any side of your choice. This chutney comes brimming with the immune boosting powers of red bell pepper, thanks to its high Vitamin C content. Intake of red bell pepper boosts eye health, as the red peppers have almost 11 times the beta carotene content of the regular green varieties. Heat 2 tsps of oil in a kadai. Add the channa dal, urad dal, dried red chillies and asafoetida. Roast the dals over a medium flame, until slightly browned. Transfer to a plate. In the kadai, heat a tsp of oil. Tip in the chopped red peppers, grated ginger and garlic(if using). Add salt and half a cup of water. Cook covered, until the peppers become slightly tender, and the raw smell of the garlic fades. Switch off the stove. Once cooled considerably, transfer the fried dal-red chillies to the mixer, and pulse once. Add in the fried peppers and ginger-garlic medley and grind to a smooth texture, adding water as needed. Transfer to a serving bowl. Enjoy!!! Cilantro or kothamalli, as it is called in Tamil, is a very versatile herb, with a host of health benefits. Apart from adding an incredible flavor to food, it also helps the body in the detoxification process. It is a very powerful antioxidant due to the high content of the flavonoid-quercetin. 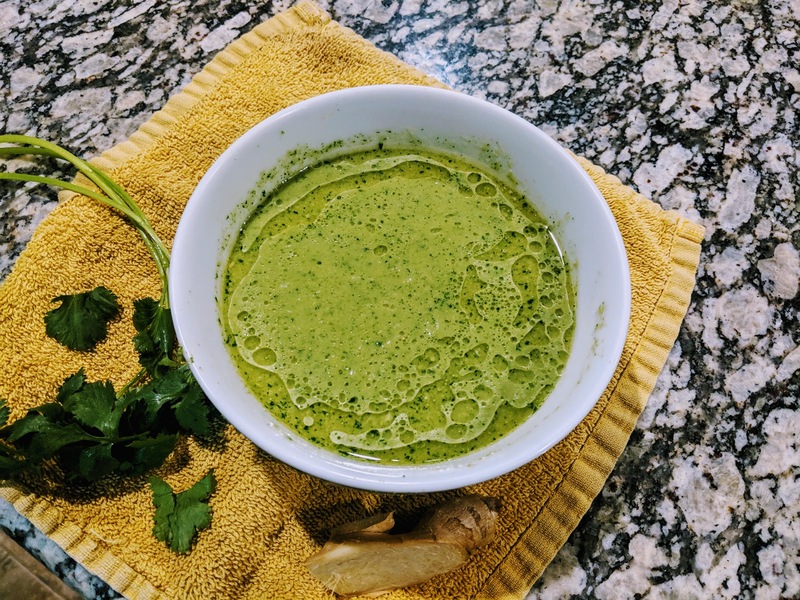 This high antioxidant status of cilantro, makes it a very powerful tool in fighting diseases brought on by excessive inflammation in the body. Very powerful reasons to include cilantro in our daily diet. This kuzhambu is a medley of ground cilantro and spices simmered in a tamarind gravy. Adding a pinch of jaggery really helps in balancing out the flavors. In a kadai, heat 2 tsps of oil. Add all the ingredients mentioned for the spice paste. Saute on a medium flame, until the ingredients appear to lightly brown. Set this aside. To the same kadai, add the roughly chopped tomatoes and the cilantro. Let them cook for a couple of minutes in the heat of the pan. Once it cools down a bit, grind all the fried ingredients, adding little water, to make a smooth paste. Now, the spice paste is ready. In a kadai, heat 2 tsps of sesame oil. When hot, add in the mustard seeds and the asafoetida. Once the mustard seeds splutter, add in the tamarind extract, turmeric powder and salt. Allow it to boil over a medium flame until the raw smell of the tamarind is minimized. Add jaggery now, if using. Dilute the already prepared spice paste with the needed water, if the paste appears too thick. Add this to the boiling tamarind gravy. Cook the kuzhambu slightly covered, over a medium flame, until fully done. This healthy kuzhambu pairs well with rice and some stir fry, and also fills in very well as a side for idli, dosa etc. 1. If using tamarind ball, soak the tamarind in warm water prior to the actual cooking. This will soften it up a bit, and make the extraction easier. If using readily available tamarind paste, dilute 2 tsps of this paste in water. 2. 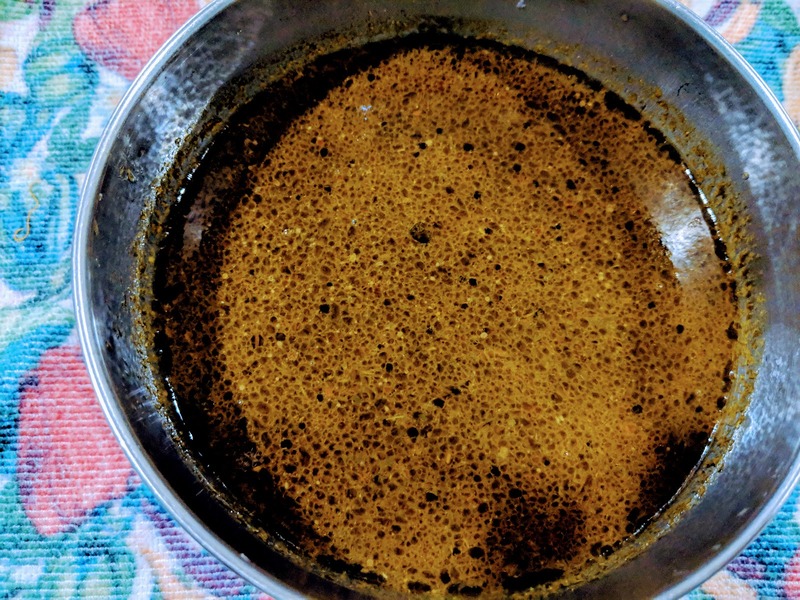 The spiciness in this kuzhambu is really balanced out, by adding jaggery.